Elder abuse has become almost as big a problem as child abuse in America. And in a society where more and more of us are reaching ages of 80 and beyond, the question of who will care for them – and what the quality of that care will be – is becoming a more and more troubling issue. 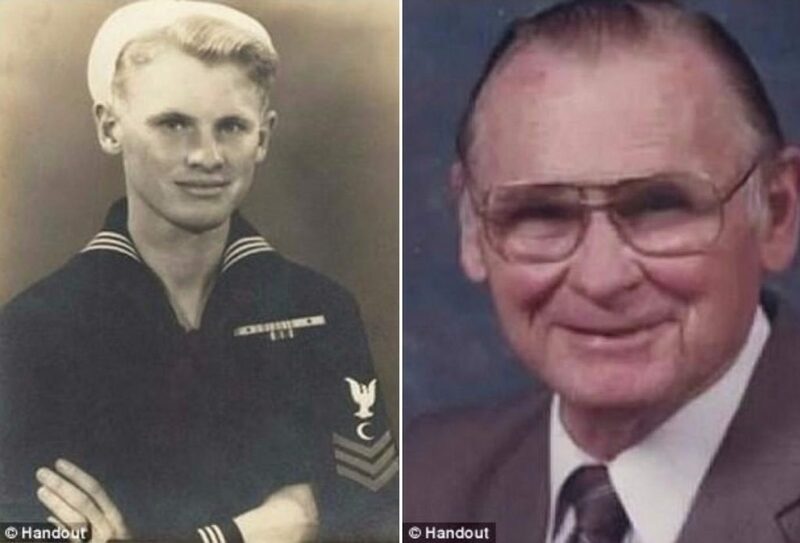 Now a truly shocking and secretly taped video from a Georgia nursing home, filmed by the family of an 89-year-old World War II veteran from inside his room and unknown to the staff, has emerged, and it will make you think twice about leaving your relatives in the care of strangers. In the slightly blurry video, which was taped in February 2014 at the Northeast Atlanta Health and Rehabilitation Center in Georgia, we see Jack Dempsey, who once served his country in the military, moving towards the most horrible death you can imagine: where he was not only left gasping for breath but surrounded by heartless and uncaring medical personnel in his final moments of life. When one lackadaisical attendant comes in and tried to attach an oxygen machine to the suffocating senior, she moves as slowly as a snail and shows no concern whatsoever when the machine fails to function. Worse still, she fails to administer CPR as the man starts convulsing, a protocol that she later admitted in court was the standard of care. Ironically and sadly, it was Dempsey himself who had begged for a secret surveillance camera to be installed when his family insisted on putting him in the care home. Without it, the medical staff’s assertion that they had done everything in their power to save him would have gone uncontested. Even more shocking, despite a legal battle that has now lasted three years since his death, the nurses involved in the case – including Wanda Nuckles, who was a supervisor – continued to work at the home and retained their licences until September of this year, when a local Atlanta TV station threatened to publish the video, which the station recently did. As if their cold-hearted laughter and lazy inattention to Dempsey’s struggles weren’t horrible enough, records proved that the staff waited a full hour after his first push of the bedside crisis button and cries for help before calling 911. It was Dempsey’s son Tim who retrieved the video cam from the care center that started the contentious legal battle about how his father had died. Clearly unaware of the evidence that was about to contradict her, Nucklescalmly lied when questioned in court in 2015 about the actions she had taken to save the senior’s life. 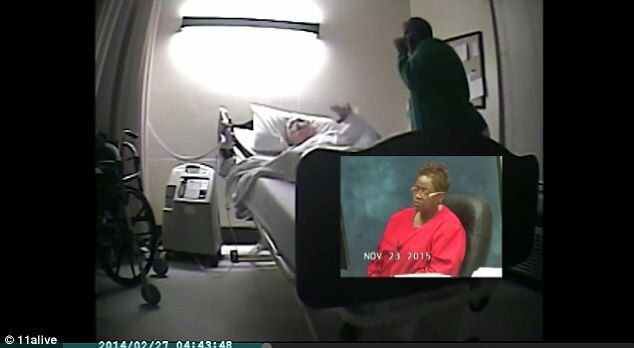 When the prosecutor showed her the secret surveillance video, in which she is seen laughing and appearing to be quite unconcerned about Dempsey’s breathing status, she admitted this was not the correct standard of care in this situation. It took the actions of WXIA TV 11Alive in Atlanta, which forwarded a link to the Georgia Board of Nursing of the video showing what had happened, for the nurses involved to finally surrender those licenses earlier this fall. The home had fought to keep the video evidence under wraps since Dempsey’s tragic 2014 passing. Disturbingly, it is illegal to install a secret surveillance camera in a nursing home without prior consent from the home in the state of Georgia. However, after seeing the content of the Dempsey family video, no charges were filed in that regard.